Pro Service Cleaning LLC, provides reliable janitorial cleaning services to residents in the Miami, Ft Lauderdale, Boca Raton, Pompano Beach, Weston, Palm Beach, and Broward County areas. We offer a large selection of janitorial services to a wide range of clients. Whether you need janitors or other commercial cleaners, we are here for you. 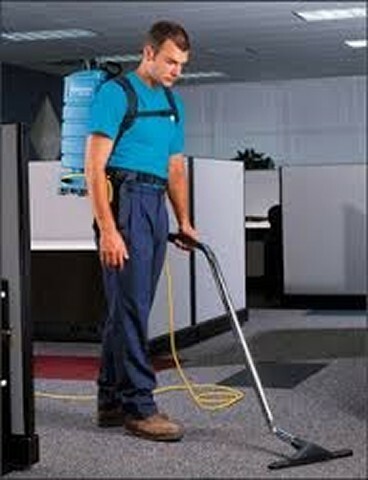 Our professional janitorial services are performed by skilled employees. We only hire experienced commercial cleaning experts, and our focus is on you. We want to find out exactly what you are looking for, and we will tailor our services to meet your needs. With weekly inspections, you can be assured that we will do a good job for you. Whether it's a school janitor or other commercial cleaner that you need, we will work with your schedule to get the work completed. We offer evening services, night services, and day time services. We offer part-time services and full-time services, on a daily, weekly or monthly schedule. 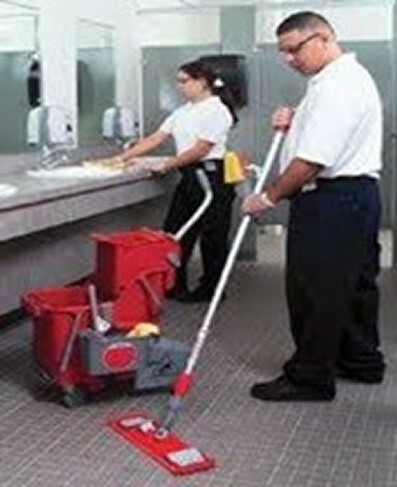 We also offer flexible scheduling and versatile janitorial contracts. If you are in need of a customized janitorial service, please contact us today. We promise to demonstrate our top quality work and customer service for you. If you would like references or client testimonials, just let us know. We are well-known throughout the area and work hard to uphold our good reputation. We have reasonable rates and the best professionals in the industry. Our janitorial business is here to make your business shine. Pro Service Cleaning, is a Miami Residential/Commercial Cleaning company. Our main offerings include: Janitorial Services, Floor Waxing, Carpet Cleaning, Marble Polishing, Window Washing, Office Cleaning Services, Tile and Grout Cleaning, and Janitorial Building Maintenance.